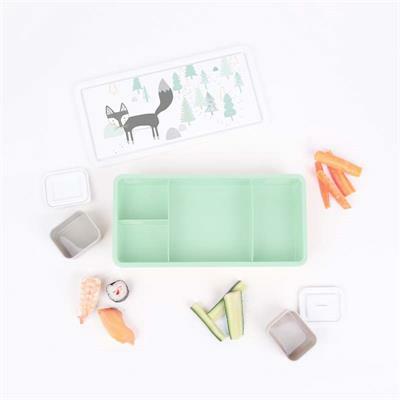 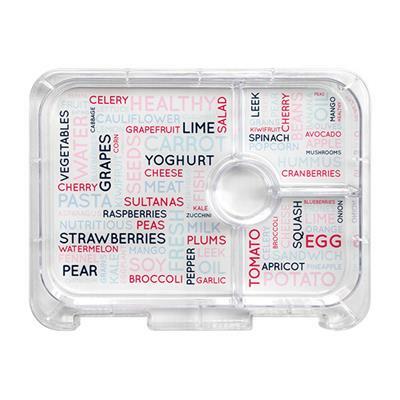 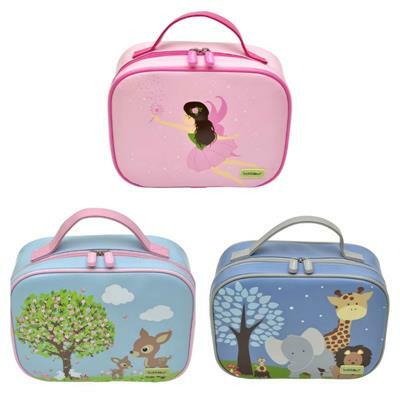 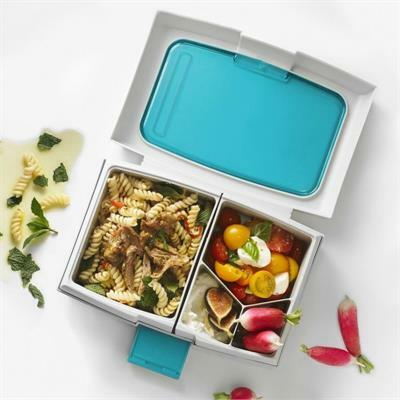 Packing healthy lunches is easy and effortless when you have the best kids lunchboxes to choose from. 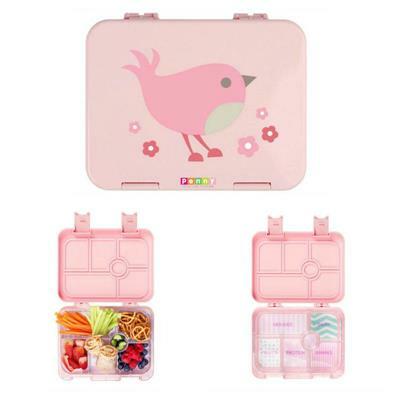 Whether you’re looking for BPA-free kids lunch boxes or stylishly smart stainless steel lunch containers or adorably cute and convenient insulated lunch bags and food jars, you’ll get them all here. 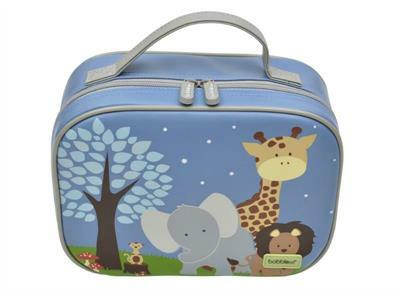 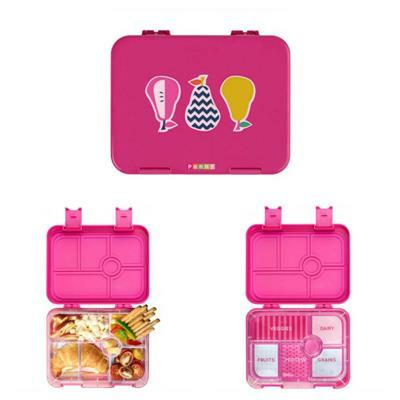 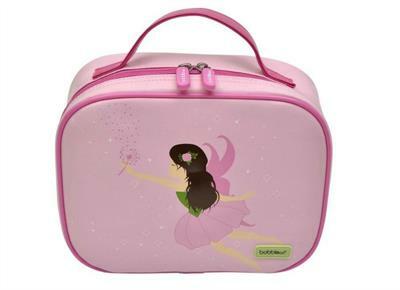 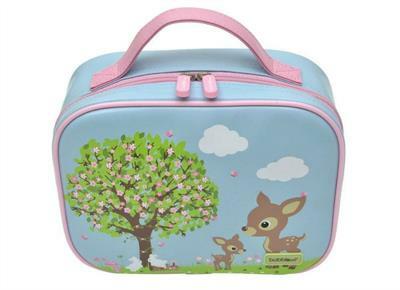 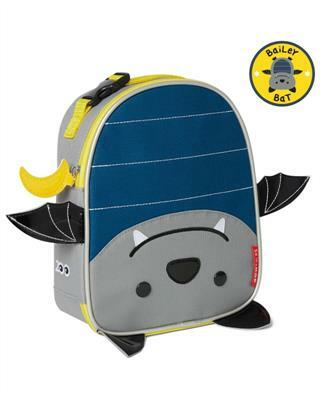 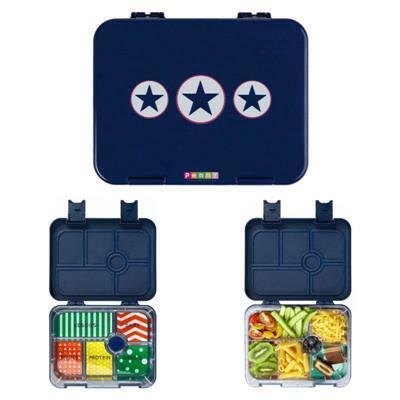 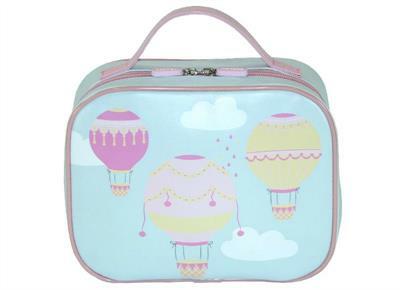 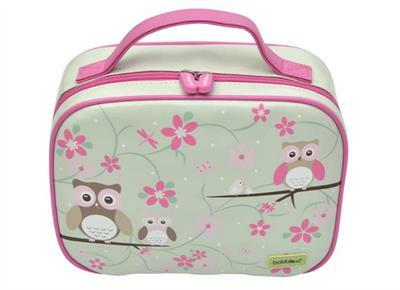 As a Mum who packs a gazillion lunches in the year, I know how important having the perfect lunch box is. 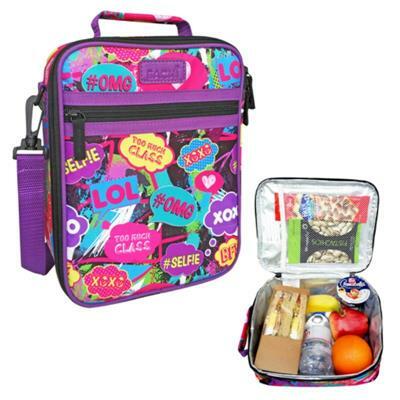 We have the best brands to make packing school lunches stress-free. 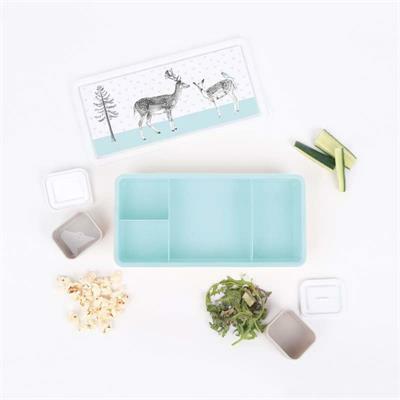 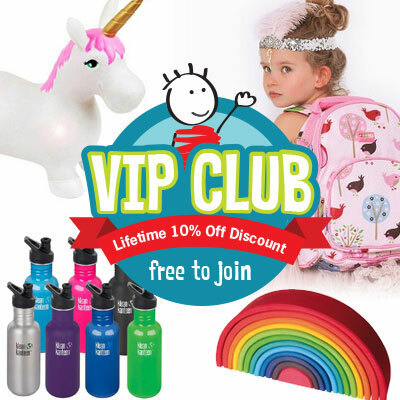 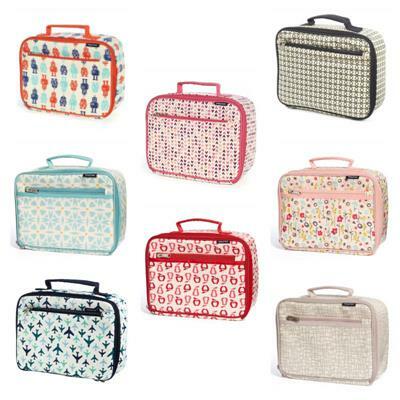 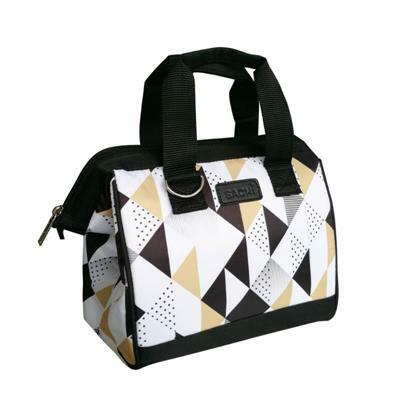 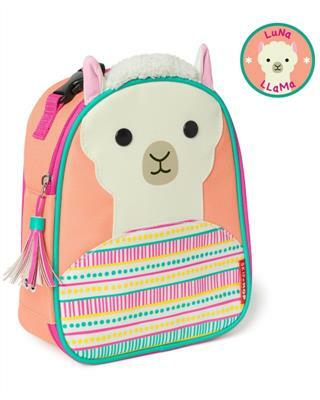 Choose from Skip Hop, Boon, Goodbyn, Kids Konserve, Laptop Lunches, Apple and Mint, Thermos, Penny Scallan and more.